Im working on having a world that has dynamic lighting for both day and night, but I want to be able to have nice interior lighting with baked shadows so its not evenly lit. 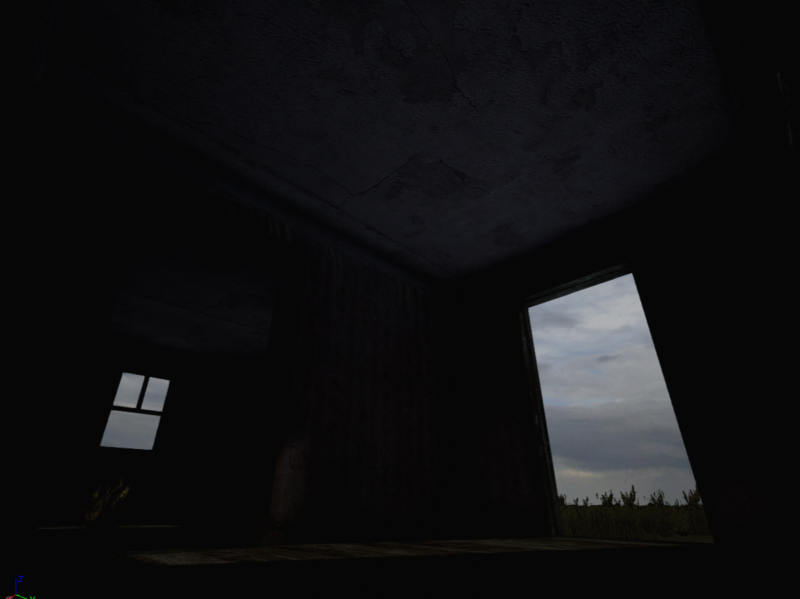 Im wondering though if its possible to dynamically change the intensity of the lightmaps brightness so at night I can dim the lightmaps and have more natural lighting. But this is what I would like at night. You can use a post process volume and adjust GI amount in run time via it's Details panel > Global Illumination > Indirect Lighting Intensity. Thanks, thats exactly what I needed! Can't generate UV Lightmaps for Custom models. Share lightmap between different objects.